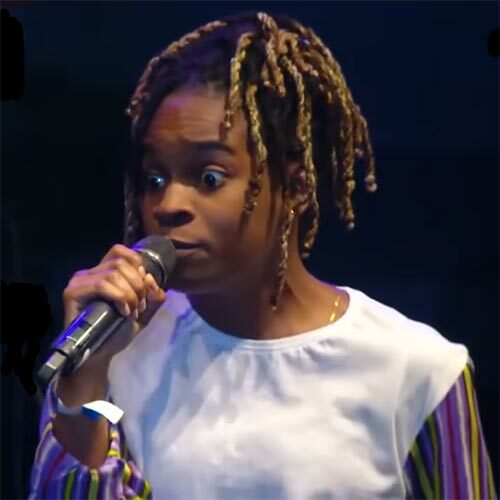 No “cool or quench” when it comes to Mikayla “Koffee” Simpson… Cocoa Tea called her on stage at last year’s edition of Rebel Salute, this year she was on her own. The 18-year-old real lioness delivered a truly strong performance, fully showcasing her talent and skills as well as the growth of her stage presence in one year’s time. Koffee treated the crowd to a proper set which included three songs; the debut single “Burning”, the hit song “Raggamuffin” and the new tune “Gratitude”.